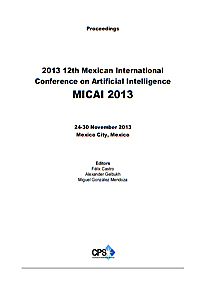 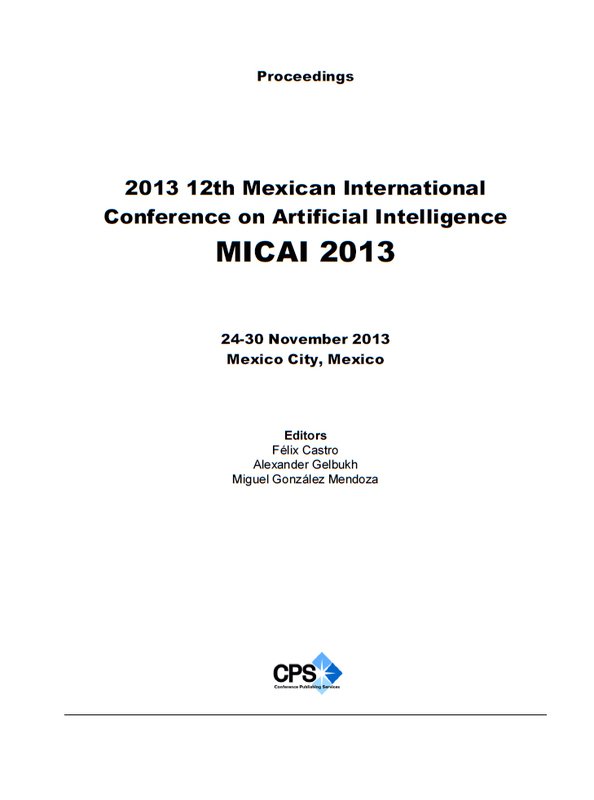 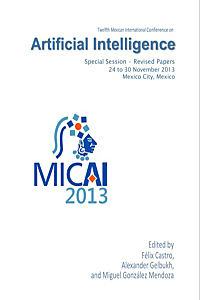 // 12th Mexican International Conference on Artificial Intelligence, 2013. 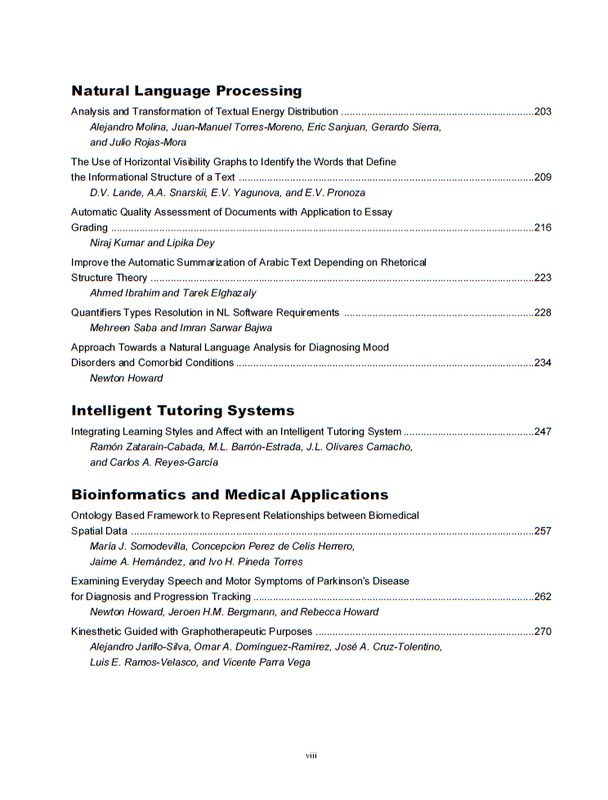 - P. 209-215. 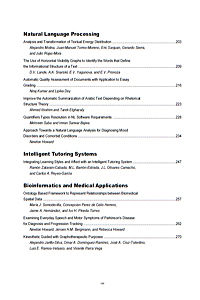 A compactified horizontal visibility graph for the language network and identification of the words that define the informational structure of a text is proposed. 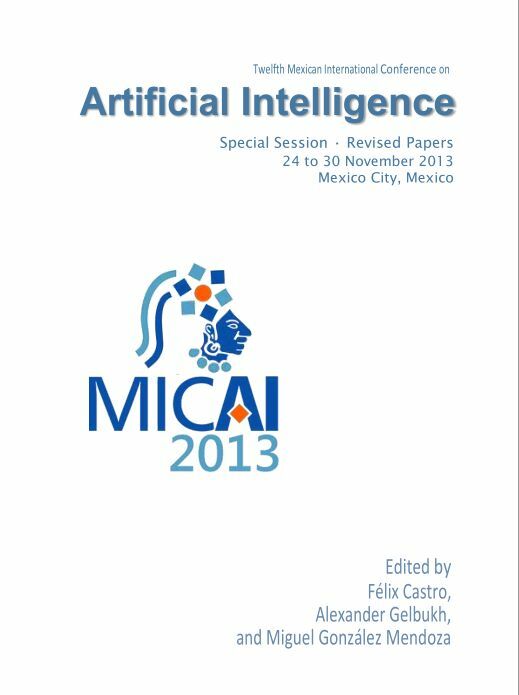 It was found that the networks constructed in such a way are scale free, and have a property that among the nodes with largest degrees there are words that determine not only communicative text structure, but also its informational structure.